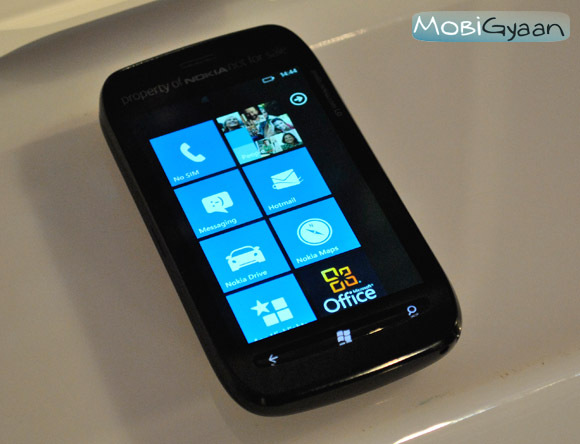 With Android and iOS leading the smartphone platform market, Windows Phone 7.5 is steadily gaining perspective. But is it really that good? We’ve reviewed a couple of Windows Phone devices and frankly we think that the platform is pretty decent. But according to My-Symbian, they have a number of reasons why you shouldn’t buy a Windows Phone device, rather 101 of them. A post on their website’s forum gives us a list of features and capabilities that the Windows Phone 7.5 platform lacks or does not support. While it is the ugly truth, frankly the list doesn’t make us want to hate the platform. 5. Only support up to 16GB storage . So does this change your opinion on the platform? Do tell us in the comment section below.